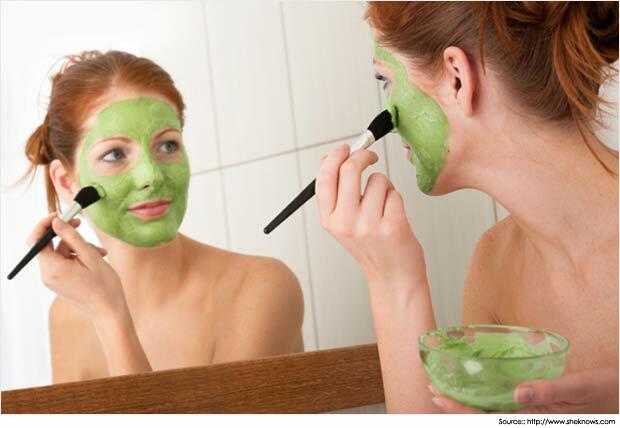 Which DIY Facial Masks Is Best For Acne? 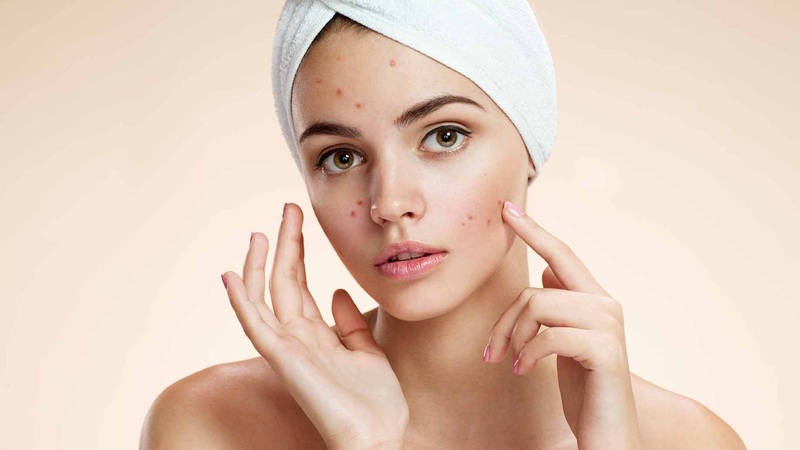 Your skin is also the first to let you know when something is not going right on the inside. 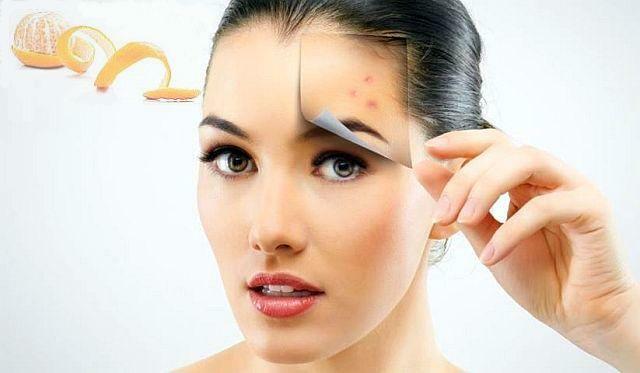 The usual signs are acne, rashes, dry skin, eczema, psoriasis, sores, bruising, moles. By using DIY natural facial masks at home, you can minimise daily pollutants, bacteria, and other infections that may settle on your delicate skin. Make sure your skin is thoroughly clean and your pores are open. The best ways of doing this is to take a shower or use steam to clean and open pores. Aloe Vera (plant or juice) is an anti-inflammatory agent that is full of anti-oxidants. Baking Soda (Sodium Bicarbonate) is an anti-microbial and anti-fungal agent. It dries up excess oil, while gently exfoliating. Cinnamon is a natural anti-microbial agent. Coconut Oil and Olive Oil have anti-microbial and moisturizing effects. Green Tea Powder is an antioxidant powerhouse. It also acts as an anti-microbial agent and decreases inflammation. Honey is nature’s powerful antibiotic. Lemon Juice acts as an astringent and dries out excess oil. Apple Cider Vinegar is alkalizing, which balances out the pH levels of the body. Papaya removes dead skin cells and decreases inflammation. Greek Yogurt (or Raw Milk — do not use skim products) contains acid and fat. The acid is antibacterial, while the fats are moisturizing. Sugar is a gentle exfoliant that gets rid of dead skin cell buildup and unclogs pores. Turmeric has anti-inflammatory and anti-oxidant effects. Higher quality turmeric can stain clothes, but does not stain the face. You can use one of these ingredients or mix a group ingredients and apply the paste over your face — excluding the eyes, mouth, and eyebrows. Rub the paste over the face for 1-2 minutes in a slow and circular movement. Leave on for 10-15 minutes. NOTE: Remove facial mask after 10 – 15 minutes applying ( not overnight). That’s best time to have effective. Clean Your Skin again with warm water and you will have a comfortable sleeping. Just try and feel the improvement!